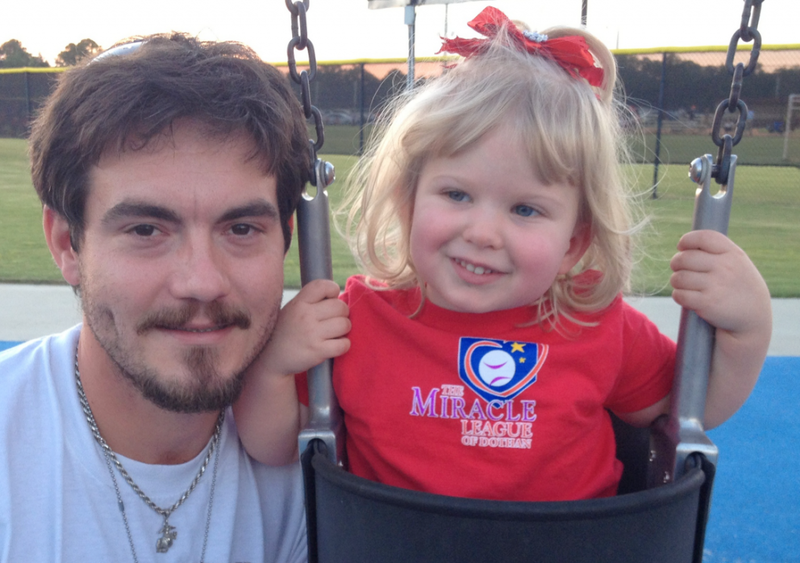 Meet A Miracle Maker– Mr. Alex! Yes folks, there are Angels among us…… I use the word “Angels” in an attempt to capture the kindness and generosity demonstrated by Mr. Alex. Let me begin at the beginning, we met Mr. Alex when He bought a second hand refrigerator from us 6 months ago. While speaking with him, he revealed that the refrigerator was going to be used by a charity that he runs that benefits specific programs and families in our area who have children with special needs. We we so touched, that we reduced the refrigerator’s price even more to be a blessing and support his efforts. Rhema was with us at the time and we shared her testimony with him of all the things God has done in, for and through her. We just had a wonderful time of fellowship and was really captivated with this precious man of God. Not long after that, he called me and said that he felt leading to do a fundraiser for Rhema to help with her medical and therapy needs. We were so excited and said that yes, we had many things coming up like a wheelchair and/or her ramp and we ALWAYS needed help with funding her ongoing therapies. So, we left that phone conversation with him saying that he would fund-raise over the next several months and be in touch later in the fall. Months rolled by and I was still working on all the necessary things for her wheelchair and ramp. Alex and I touched base off and on and I let him know that we were being blessed by Habitat for Humanity and Lowes for the ramp and he said, not to worry that any funds would be donated to her Trust to be used for whatever she needed. And he kept going…doing his fund raising…selling drinks and snacks out of that refrigerator with all proceeds going to Rhema’s Trust fund. Meanwhile, I’ve watched Rhema’s therapy fund whittle down to nothing. I found myself praying that Alex’s efforts would be successful so that after Rhema’s casting, those funds could help sustain Rhema’s therapy for even just a few months. We’ve made some tentative plans in the Fall for a bake sale, but I did not want to count on just that to help get her therapy fund back up and running. Ya’ll, let me tell you…. as I sit here typing out this long, rambling post, I am desperately trying to paint a picture of the journey we’ve been on so you can see just how AWESOME our GOD is! Okay, so in a nutshell: we have NO funds left for her therapy… we are headed into 6-8 weeks of casting …so every other week we will be driving back and forth for casting changes…Rhema has school 2 days a week…hippo-therapy once a week. Now somewhere during this upcoming 6-8 weeks I would need to try to do a bake sale so that when she get’s done casting we can get her up a walking again… AHHHH! No pressure or stress, right?! LOL! All the while, unbeknown to us, God’s got it covered. He’s working all the while to provide for our little Rhema via. His man on earth Mr. Alex. Okay, so last week I get a call from Mr. Alex. He had completed the time of fundraising and wanted to meet us to give Rhema her check for her Trust. So he came to Rhema’s first Tball game of the season, brings her precious wife and kids and cheers Rhema on as she plays. Then after the game they go with us to play at the play ground and presents Rhema with a check that will cover her therapy for up to 5 months!!!! F.I.V.E. MONTHS! FIVE MONTHS! (Yes, I know I’m shouting!) From my rooftops, I’m shouting–FIVE MONTHS! Thank you God! Thank you Mr. Alex! If you do not have goose bump, tears or feel like shouting, you need to check your pulse, because you may be dead! LOL! So, yes, I think it’s time…. 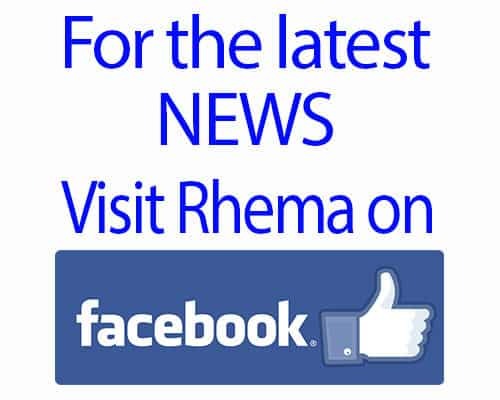 Yes, its for sure time… time to do a Happy Dance of Praise with this momma of Rhema! Up on your feet! LOL! Our God is Good folks and is fully able to do exceedingly abundantly more than we can ever ask or think and He uses regular folk like you and I to do it. We are SOOOOOO immensely thankful that Mr. Alex was open and obedient to the leading of The Lord to help our precious Rhema. There is nothing more awesome to be hands and feet of Jesus here on Earth. We pray MANY, MANY blessings on Mr. Alex and his family for their selfless giving to Rhema. Join us, precious friends and family who pray, and say a prayer of blessing for Mr. Alex too. PS. FIVE MONTHS!!! Okay, that’s the last one, I promise…. unless you run into me in person somewhere and I may recount this story to you again and yell FIVE MONTHS at ya…. LOL!